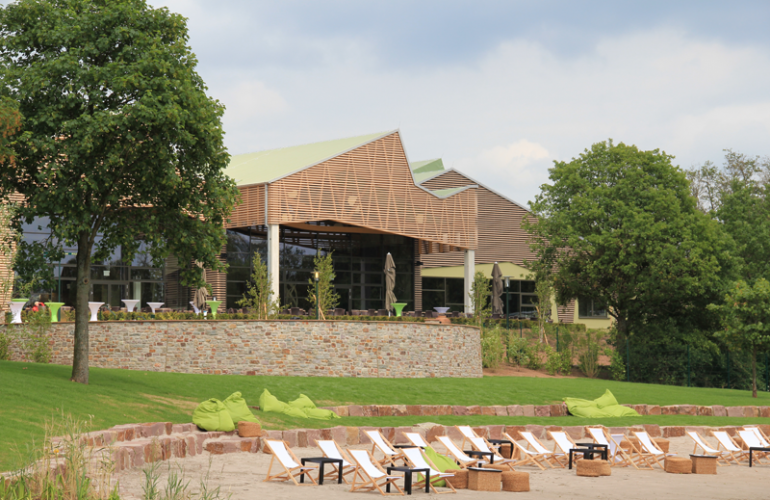 The newest holiday park of Center Parcs, part of the Pierre & Vacances Center Parcs Group, has opened its doors in June 2013. Center Parcs Bostalsee is the fifth holiday park in Germany and is located in Saarland, near the border triangle Germany – France – Luxembourg and right next to the 140ha watersports lake Bostalsee. For this project M2Leisure was the delegated project owner. Our first visit at Saarland took place in secret in 2005 (at that time employed by Center Parcs). 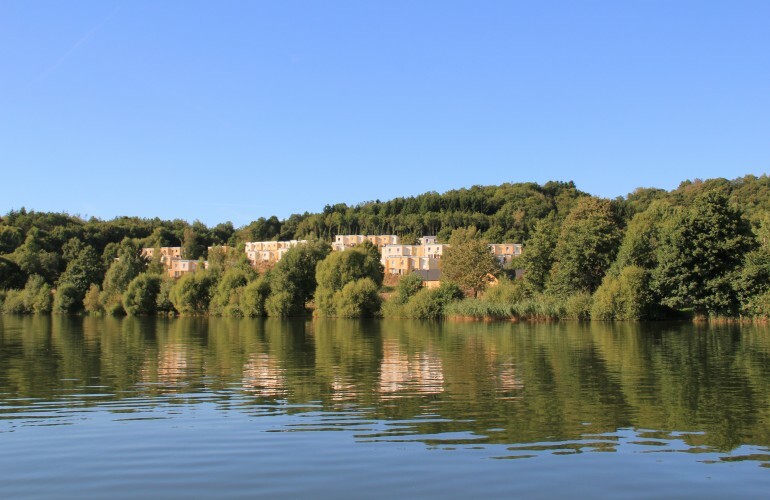 The potential site, a hilly landscape next to one of the biggest lakes of southwest Germany, was a green field and located in nature park Saar-Hunsrück in the touristic region of Saarland. The official “go” was announced in December 2010 after a financial phase of 2 years. In March 2011 the building started and in June 2013 the opening was celebrated. The first two months after opening the cottages were already fully booked. 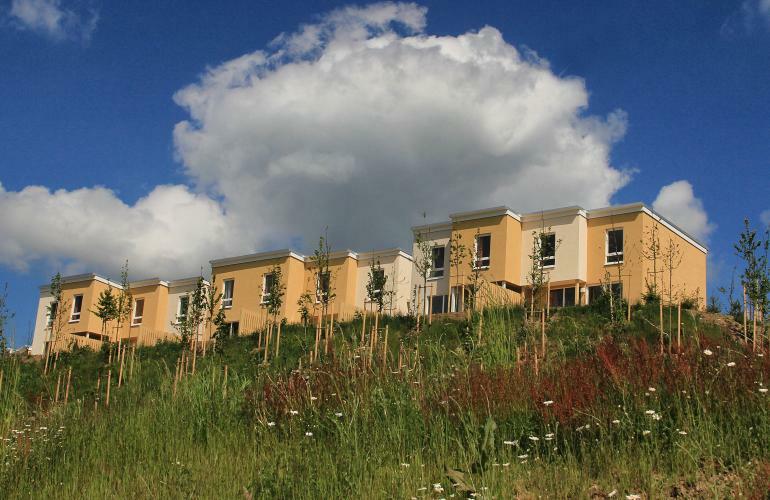 The 500 cottages are built on the south side of a hill side. 70% of the houses enjoy a lake view, the remaining 30% enjoy a forest view. The resort includes a 13.000 square meters Centre and is composed of an Aqua Mundo (including three slides, an indoor wave pool and water playground), 3 restaurants, a supermarket, bowling, café and indoor play areas. Around the Centre several outside leisure activities are offered. 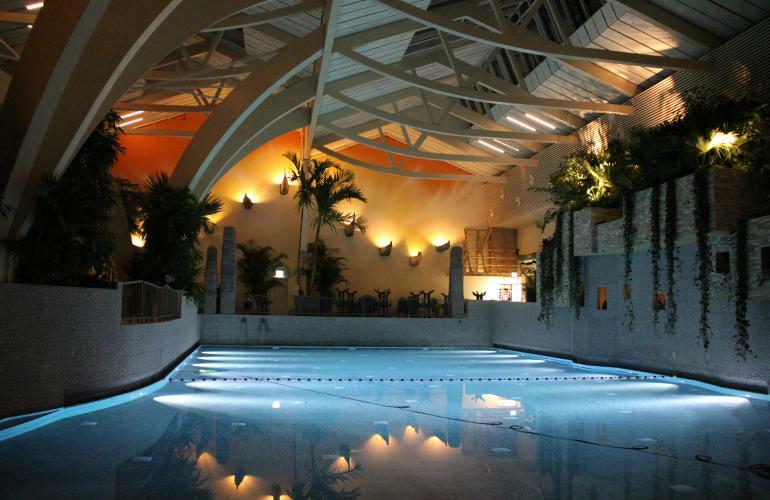 M2Leisure has been hired by the Pierre & Vacances Center Parcs Group as delegated project owner for this project and has been responsible for budget, planning, communication and the coordination of all parties. 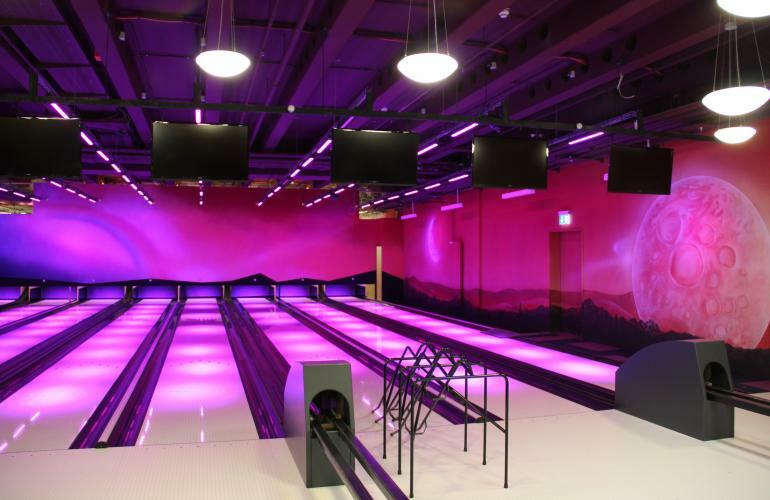 This project is the perfect example of a turn-key project development we executed at M2Leisure. Thanks to the experience M2Leisure has with the Center Parcs brand, M2Leisure played a key role in the translation and integration of Center Parcs wishes to the project. We defined the full and final program & master plan. As well, we did the coordination between operator and team of architects and engineers in order to define construction and tender files. Regarding budget and financial management our focus was on: financial management and administration (book keeping), overall budget follow up for cottages, centre and landscape, contracts and risk identification and budget adjustments. Furthermore M2Leisure was responsible for the general coordination between different parties to make sure the project stayed in planning. The Bostalsee project has been developed in close collaboration with the state and authorities.